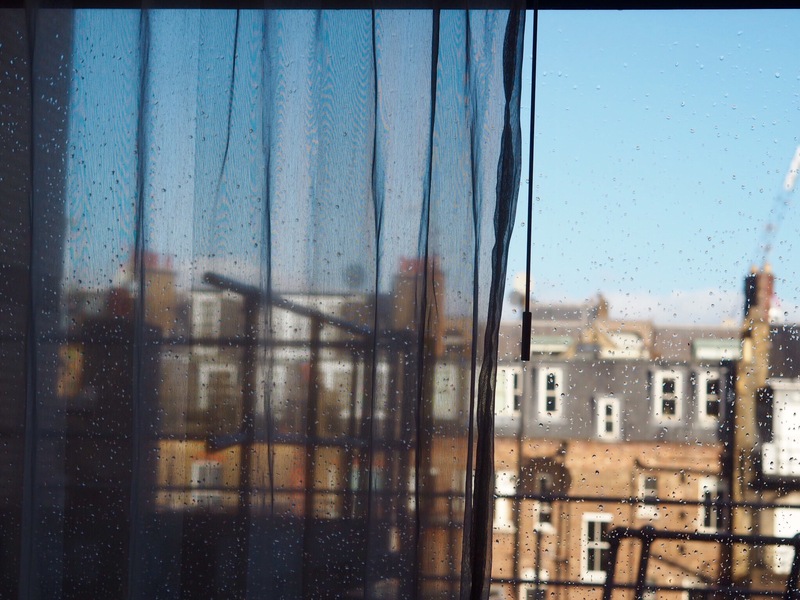 This is a new type of post for me and one that I have never done before, but I think if it goes down well with my audience then I will definitely be doing some more of these in the future, as they are some of my favourite posts to read from others. I have recently been gifted a lot of lovely products to try, but because I have been so busy with exams and general life they have been piling up and I haven’t had chance to share the brands and give them the coverage that they deserve, so I think this type of post works well for me. I will go through all of the products and share what I thought of them, and it may become a monthly post on this blog if you like this structure too. I need to give a bit of a disclaimer before we start though. 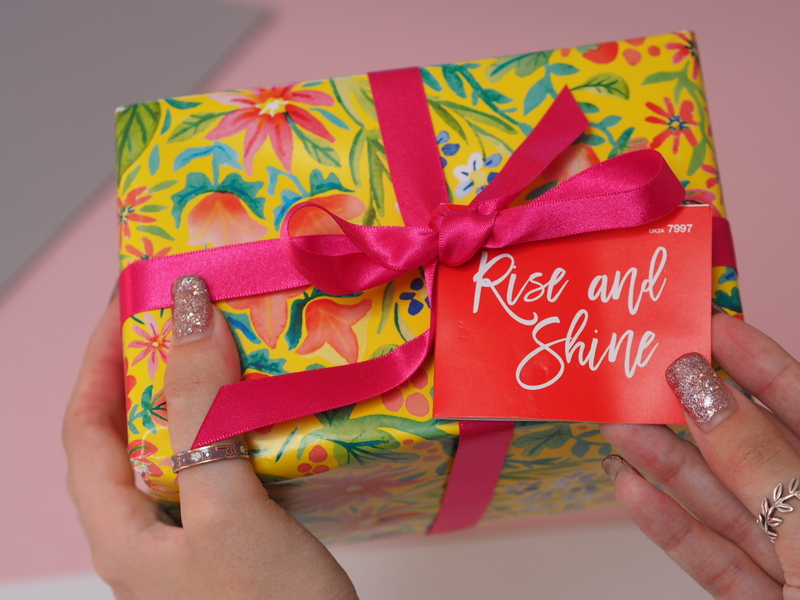 In case you are not familiar, blogger mail are products or services gifted by a brand to bloggers in return for social media coverage and often a review. Apart from the gift itself which has been given complimentary (without charge), I have not been paid in anyway further than that to write a positive review and therefore all of my opinions are 100% my own. The intention of this post is not to brag and instead to share all of the products and review them for my audience. So now my disclaimer is over, lets get back to the products. This is going to be a long post, Ive warned you! 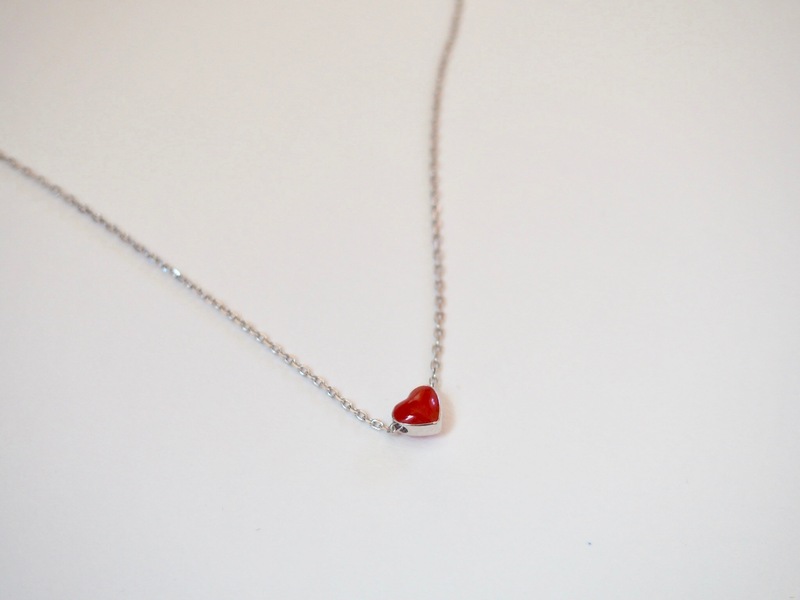 The first product that I received and love is a necklace from the small business ‘CAPA shop’. Before this necklace they gifted me the small daisy ring which I love so I was so excited when another piece from them landed on my doorstep. 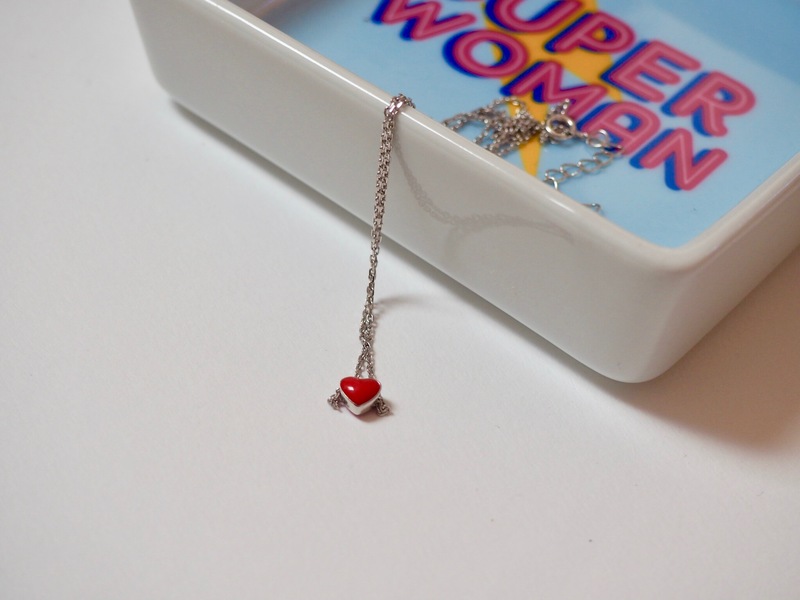 This one is a little red heart on a silver chain, which wouldn’t normally be my style (I’m not one for colour in jewellery) but I do really love it. It’s a bit different for me, but due to it being so small and dainty it is not overbearing at all and makes such a girly piece of jewellery. It will be perfect for my holiday! For jewellery, it is very reasonably priced but do not let that fool you as I do think the quality is really good and I think that the chain is unlikely to break or snap… it does feel a lot more expensive than the retail price. If you fancy looking at the CAPA shop website then make sure to use TORIT10 in order to receive 10% off anything on the website. Whilst we are still on the topic of jewellery, I also received a lovely beaded bracelet from ‘Lily charm shop’. 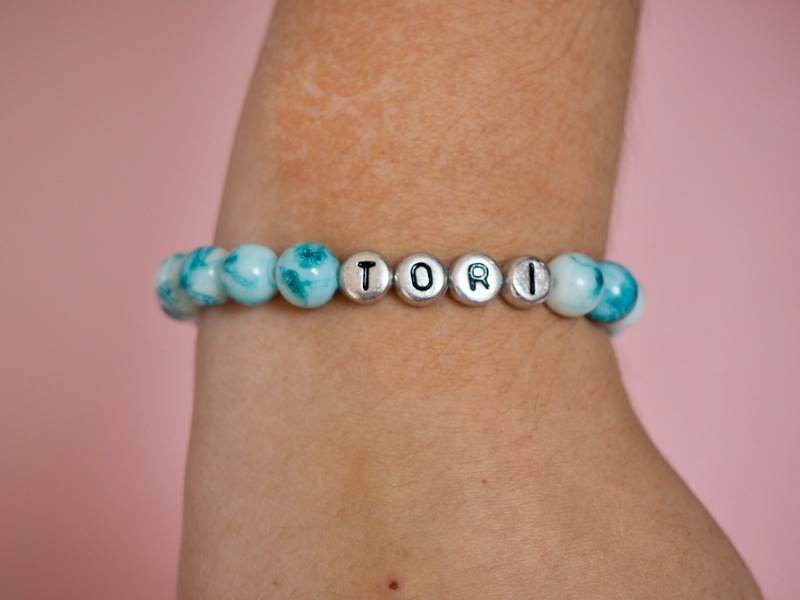 She is a girl who has just started a small business making personalised jewellery for people, including these pretty little bracelets. She has a variety of beads and I chose the blue beads which I love, because it reminds me of the seaside and would be perfect for my holiday. I loved that she messaged me and I got to personalise everything as then it is something that I truly like and would wear. I really like how they are all personalised and homemade, I love supporting small independent businesses and their new adventures into the business world. It was so kind to send them over, I always appreciate gifts from small businesses. If you like this and want to go and show your support for her then please click here to be redirected to her twitter account, I would really appreciate you going over and showing some love because it is a relatively new account. The next product is the ‘skinkissed serum’, and it was a product that I was very intrigued to try when the email landed in my inbox because I do like treating myself to some good skincare products, with my favourite being origins. I have had this in my skincare drawer for about 6 weeks now but I haven’t posted about it because I wanted to try it properly before recommending it and giving an honest review, as it does take a few weeks for skincare to adjust and ‘change’ the skin. Ill be honest when I said I was a bit skeptical when I was offered to review this as independent skincare brands would not be something I usually go for but I was really pleasantly surprised with the outcome that this has had, and will be staying in my skincare drawer for a long time yet. The packaging is lovely too with a matte black bottle and gold detailing, and the actual product comes out of a pipette which I think is a really nice touch. I have been using one pipette on a morning before my makeup and, although it is a tacky texture, makeup sits on top of it really well and it has almost been providing the role of a primer in my routine. I definitely noticed a difference in my skin recently, its more hydrated and spots take a lot quicker to disappear. I am prone to breakouts and I don’t think any skincare product would make that go away completely (because it is all down to my hormones) but I do think this product makes my skin texture look overall better and more hydrated/smooth. All I would say is that it is quite a small bottle and I was expecting it to be bigger for the retail price but by looking at the ingredients it does explain the relatively high price tag, because everything is very natural and clearly beneficial for the skin. If you want to check out this product more then click here to be redirected to their website. The next brand that have very kindly sent me some gifts is Rimmel, but it was through the website ‘influenster’. 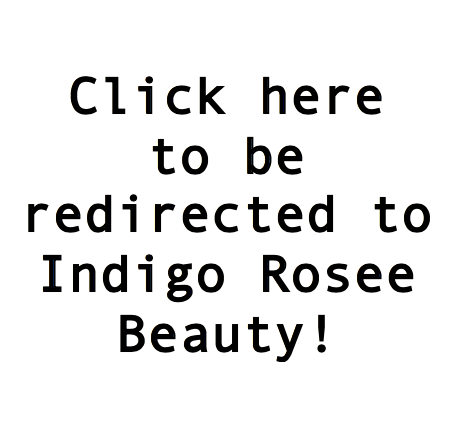 If you are a beauty blogger then I am sure that you have heard of it, because it is such a good app for Instagram creators and bloggers alike. You download the app and review products as you go along, and then the app connect social media influencers with large national brands who kindly send their products across to people like me. 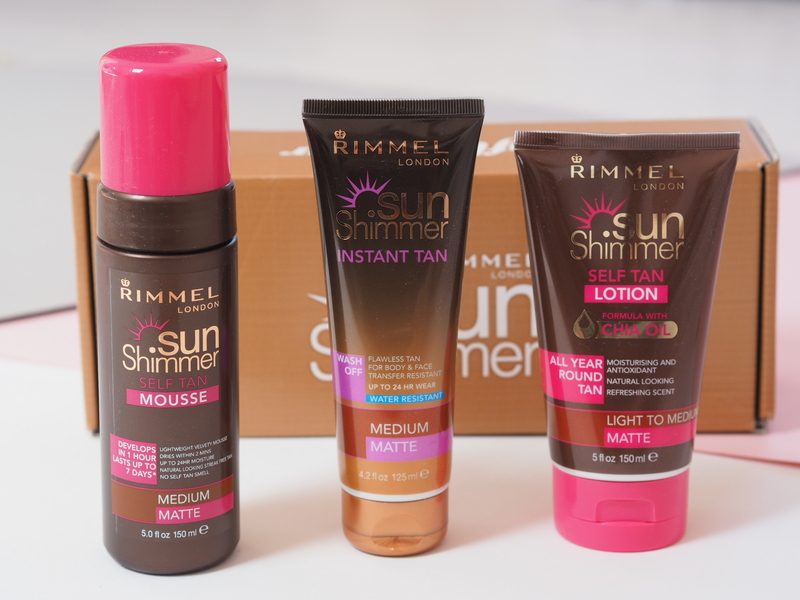 This was the Rimmel press release for their fake tanning range, and I was sent 3 different tanning products to sample… perfect timing considering the heatwave that the UK have been experiencing recently! If you know me you know how much of a fake tan addict that I am, and I drown myself in the orange liquid more often than I probably should. I absolutely love how applying fake tan makes me feel more human and ‘put together’ so I was really excited to try an affordable tan because the ones I have used previously to this are usually very expensive (St Tropez is my fave). I have been trying them over the past few weeks and I am so impressed with them. 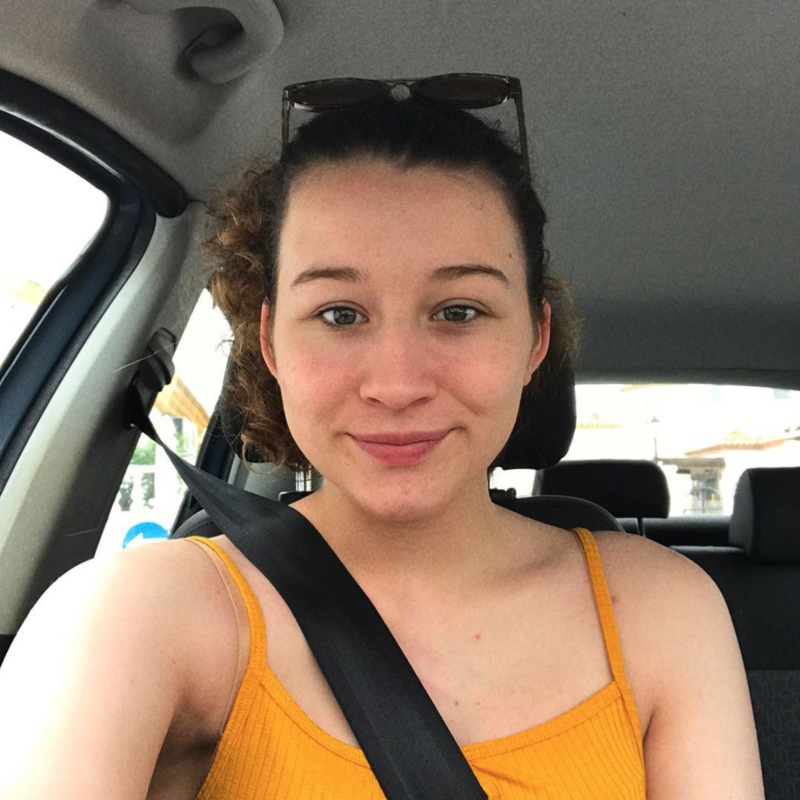 Despite being affordable high street products, they are not orange toned and instead I do really like the colour that it makes me (as you can see by the image below from when I was using the tan). However the stand out product has to be the ‘wash off tan’ in the smallest tube. It is not streaky at all and I have been loving putting some on my arms to feel more bronzed for a night out when I can’t be bothered to fake tan my whole body. It is also perfect for when you make a mistake with proper fake tan and have accidentally left a small patch, because you can put a bit on and it looks like how it should have looked in the first place! That is all of the blogger mail that I was sent in return for a review however I do have another two products/services that I want to mention that were gifted to me due to my blog. Me and my friend Pippa recently attended the York Fashion week launch event (although there will be more on that in Hello August). Whilst we were there we both got talking to the lovely girls from Lush York, who we have met before at a previous event. 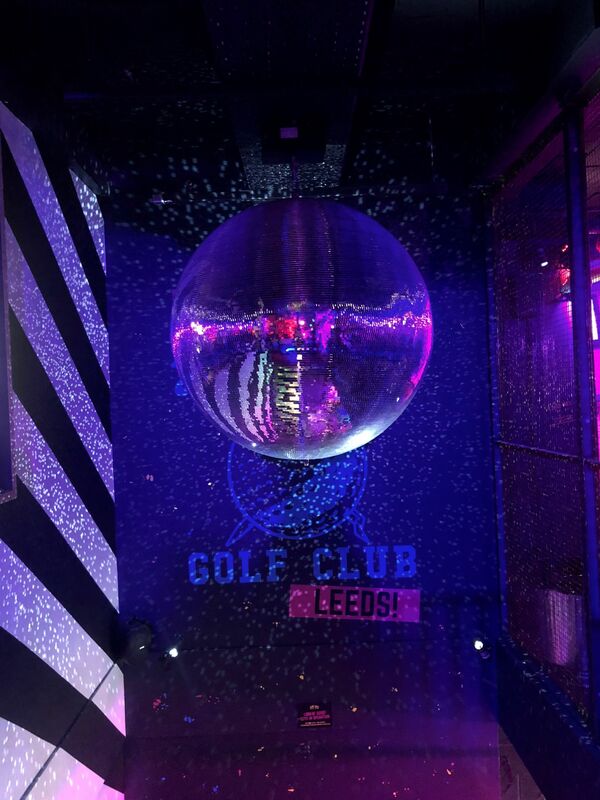 If you have been following my blog for a long time now you will know that the Lush event was the first ‘blogger event’ that I ever attended and also the first time I met Pippa, so the team do mean a lot to me and are just the kindest girls. We were talking for ages and then they kindly gave me and Pippa a box of goodies to take home with us, which is incredibly exciting considering how much I love lush products. It contains three items, two of which I haven’t tried yet but I love the Rub Rub Rub (it is one of my all time favourite lush products) so I was excited to have a mini version to take on holiday with me. It was so nice of the girls to give us a little gift, because they didn’t have to at all and we were so grateful. 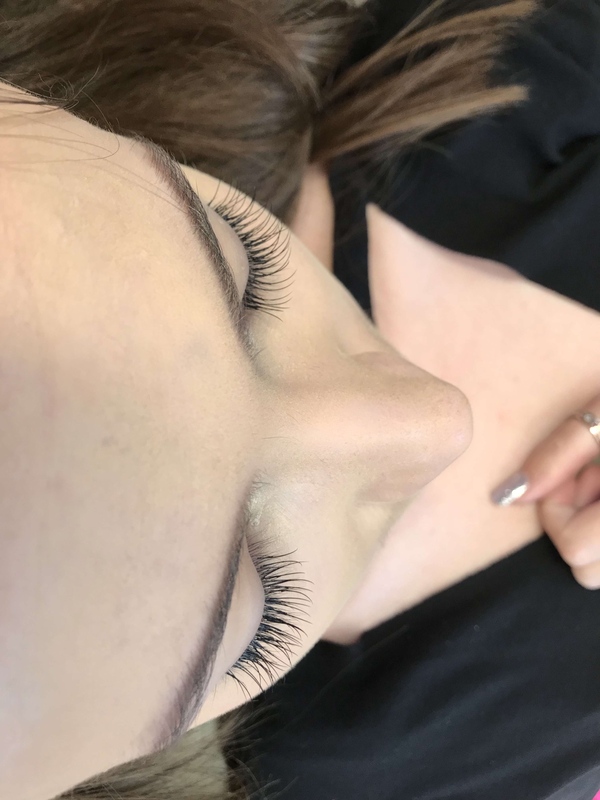 The last shoutout has to be for one of my ‘real life’ friends Steph, who has recently trained to do lash extensions as a side project away from her college life. She very kindly allowed me to have my lashes done for free (which she didn’t have to do! ), so I thought I would mention it in this post in case this appeals to anyone else. Obviously she is very local to me so this might not work for everyone but if you are based in the North Yorkshire area I would definitely recommend her. She is new to doing them but I don’t see how someone more experienced could have done a better job, they were exactly how I wanted them and such high quality, I will definitely be going back to her in the future. I have never had my lashes done before so didn’t know what to expect but I was obsessed with them as soon as I looked in the mirror, I’m an almost daily falsies wearer (click here) but these were so easy and I loved waking up and feeling like I already was more put together. I actually felt so much more confident going out without makeup on (even though they are pretty much makeup anyway). I would really appreciate if you could go over and give her some support over on Instagram (click here), she is absolutely stunning and did an amazing job… you won’t regret it! So they are all of the wonderful things that I have received recently. 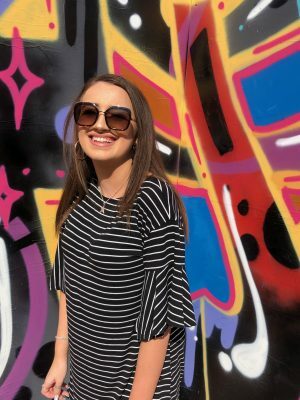 I am so grateful for every piece of blogger mail that I receive and I love being able to do posts like this, to share how wonderful these businesses are (particularly the smaller and more independent ones!). Please give me some feedback on this post as obviously it is a new style, so I would love to know what you think and whether I should do more in the future.